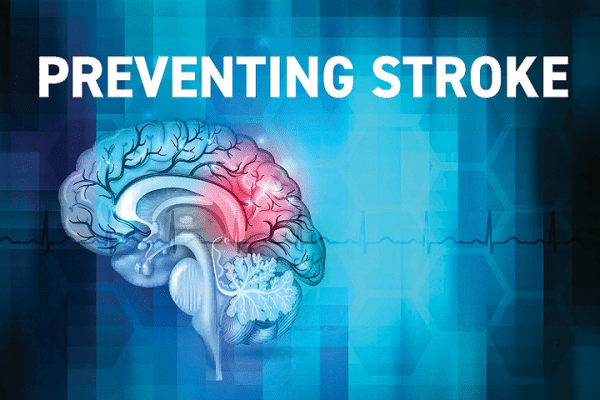 Thursday, April 11 from 6 p.m. – 8 p.m.
Join UPMC Pinnacle Lititz and Susquehanna Valley EMS for a presentation about stroke – what it is, how to recognize the signs and symptoms, and how to identify personal risk factors for prevention. The presentation will take place on Thursday, April 11, from 6 to 8 p.m. in the Pleasant View Communities Hoffer Auditorium at 544 North Penryn Road in Manheim, Pa. Light refreshments will be provided. If you or a loved one is having a stroke, you need to BE FAST. Time is brain, and the sooner you can recognize stroke symptoms, the sooner treatment can begin and lessen the chance or severity of disability from stroke. Register online at UPMCPinnacle.com/Events or call 717-231-8900 by April 4, 2019.